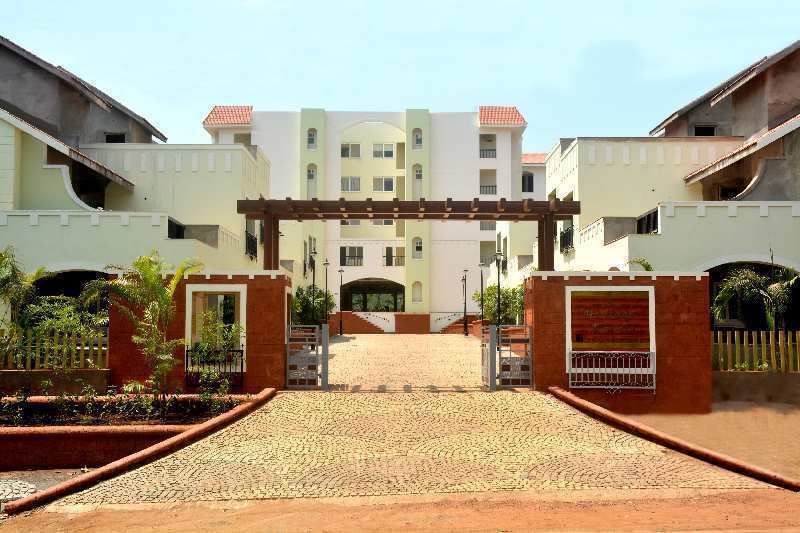 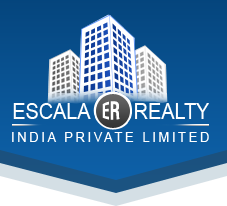 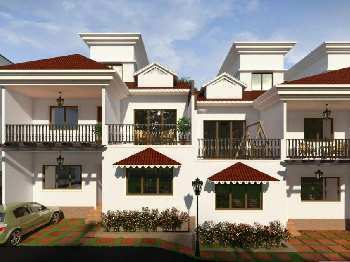 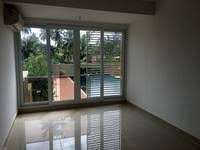 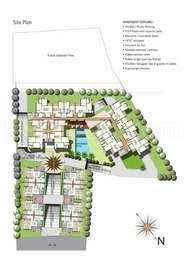 Beautifully designed ready to move in villa in gated complex in siolim . The complex is 10 minutes drive from the nearest beach. The villa is having 3 spacious balcony the villa is covered 1 parking .The complex is having all the modern amenities swimming pol security gym. 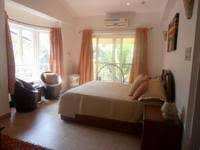 The villa is east facing the complex is beautifully designed with lands cape garden.